Foster homes are the core of our rescue and a rescue dog’s salvation. For some of these “little white dogs,” this is is their first experience in a safe, secure and loving environment. 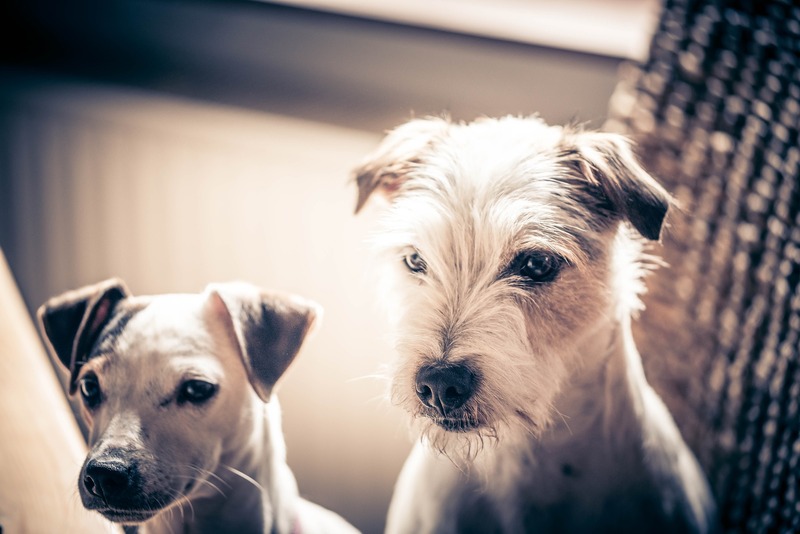 Jack Russell Rescue CA makes sure each Jack Russell receives veterinary care, food and necessary supplies. The foster home provides love, positive reinforcement and a safe environment. 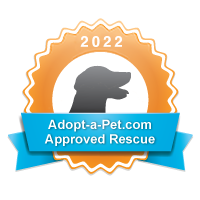 With your help, we are able to pull other dogs in need and further our mission of saving all Jack Russells in need. If you would like to learn more about saving a dog’s life by providing a foster home for JRRCA, please contact us. 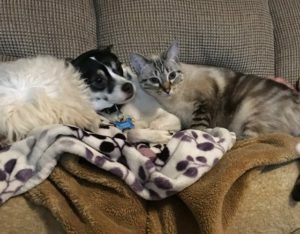 “We love our fur babies, it’s an honor to be part of a rescue that takes the health and happiness of each fur person so seriously. Any pup that comes to the rescue will be safe and will always have a home…how cool is that?